We also Make Wedding Appearances. We have many services available for commercial or residential locations, if you need further information please visit our CONTACT page. 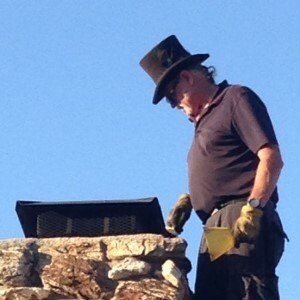 California Chimney Sweep was started in 1984 by Vince McCauley. It is family owned and operated. 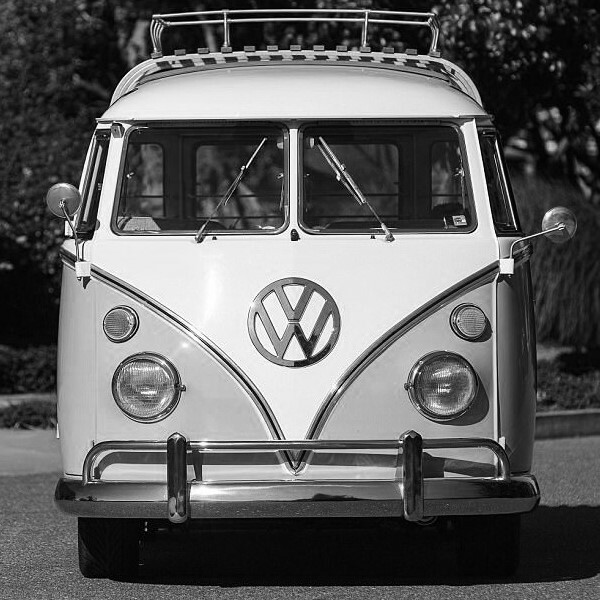 When we started in 1984 we ran the business out of our VW Bus. We have grown into a professional chimney sweeping service with 30 years experience. For 30 years we have provided superior service to our customers that keeps them coming back. Many of our long-time customers have been with us for over 25 years. We have obtained an “A” Rating on popular consumer review websites, as a result of the many satisfactory reports submitted by the customers we've served. 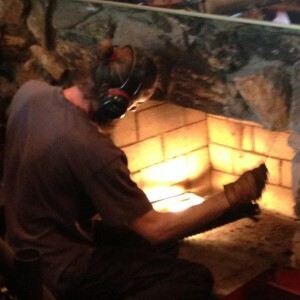 "Simply, the Best people you will find with the expertise in fireplace maintenance and repair. Prompt, professional, skilled craftsmanship. Had two fireplaces repaired and swept out clean." 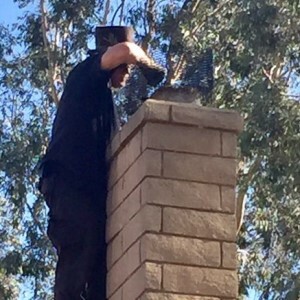 Happy D.
"Vince and Ian came by my house to clean my chimney and I absolutely loved their professionalism, experience and suggestions they provided. Their a family business that's been around for over 33 years. " Katie N.
"Great and Fast service!! Super Friendly, Great Customer Service and they explain everything thoroughly! Definitely recommend!!" Jennie F.
"Excellent service. They removed a lot of soot and kept the house clean. They did not try to force any extra services, but did offer suggestions. I would definitely recommend them." Kevin J. "This is my 1st fireplace & I had no idea how to use it & wanted to for this Christmas. They came out, cleaned my chimney & were patient enough to explain how to use it. They also found a bee hive & gave a good referral to a bee extractor, not exterminator." Lana M.
"Tim and his guy did great work on the cleaning and repairing my damper. he fully explained and went over the work in detail. Highly recommended." Albert A. If you don't see your town please Contact Us. Expert Chimney Service Since 1984.